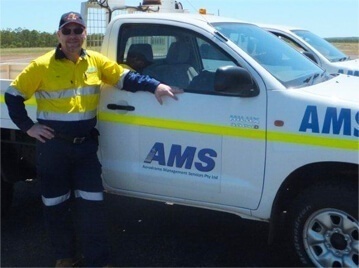 Aerodrome Management Services knows the Australian aviation industry inside and out. It is a specialist field and we understand that it can be difficult to find good relief personnel for your aerodrome. That is why we employ highly skilled and experienced aerodrome staff, including managers, for all aerodrome positions. AMS can help with your relief aerodrome staff requirements. We have great personnel available to provide relief coverage for all aspects of your aerodrome.